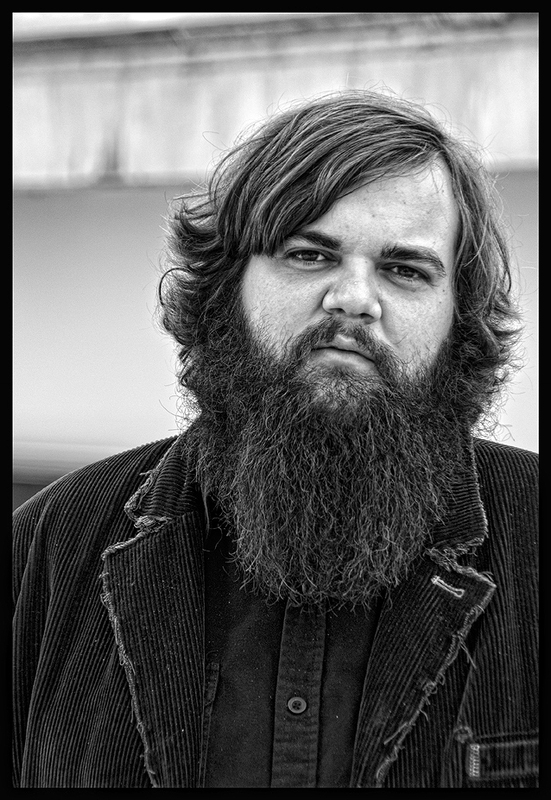 Just Announced Madison Concert + Win Tickets Before You Can Buy: Levi Lowrey, 2.10.13 | True Endeavors Presents: music, tours, tickets, mp3 downloads, concert pictures, videos, Madison WI. I need to see some live music…. Heard this guy via my sister in law! You got the tix Tom. Congrats!